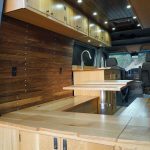 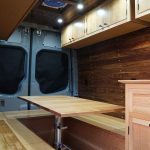 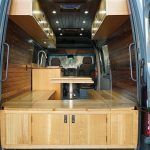 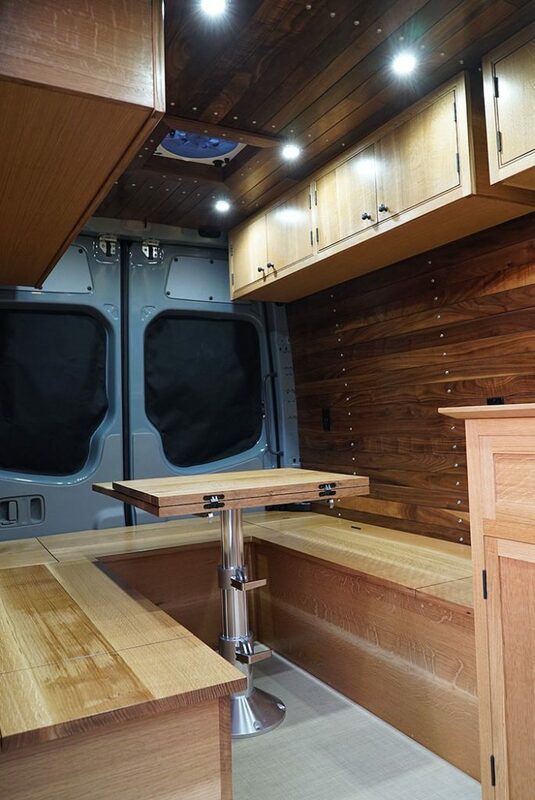 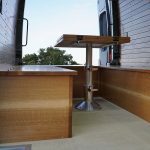 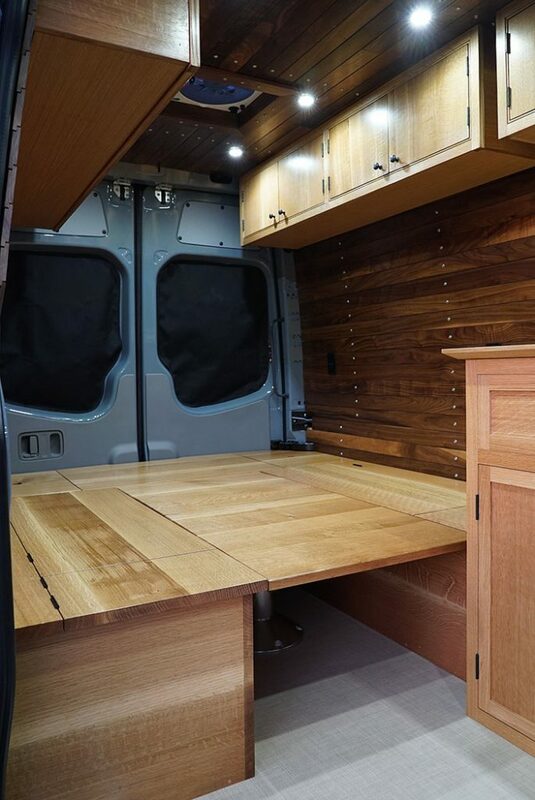 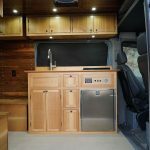 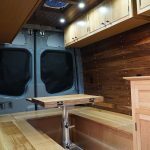 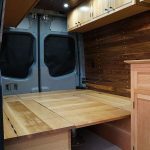 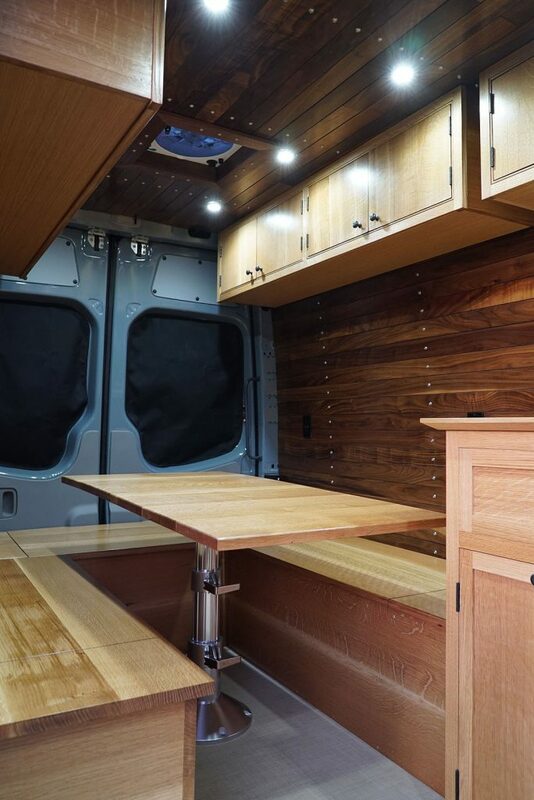 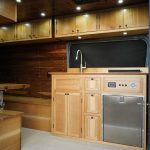 I am excited about my most recent collaborations with my shop mate, Shane Dignum of Vantage Point Custom Vans, designing and building out custom cabinetry for these one-of-a-kind Sprinter Van conversions. 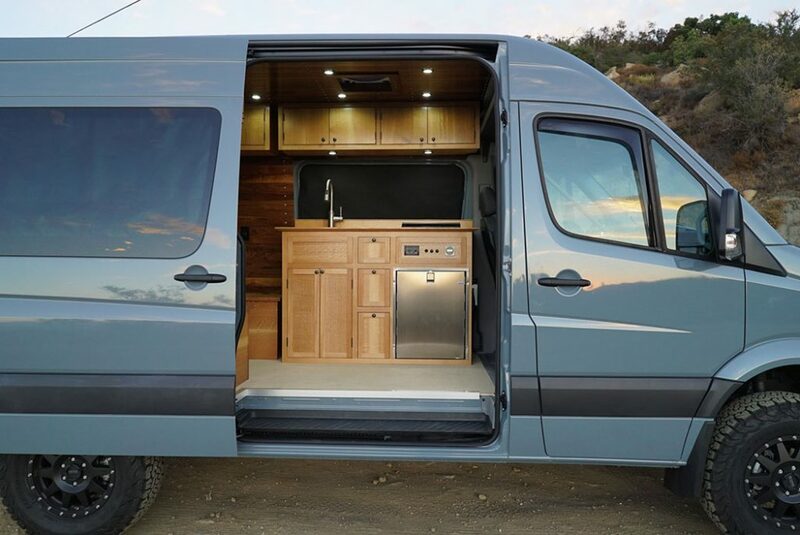 These vans are built with a focus on style, comfort, and the ability to remain off-grid for extended back country adventures. 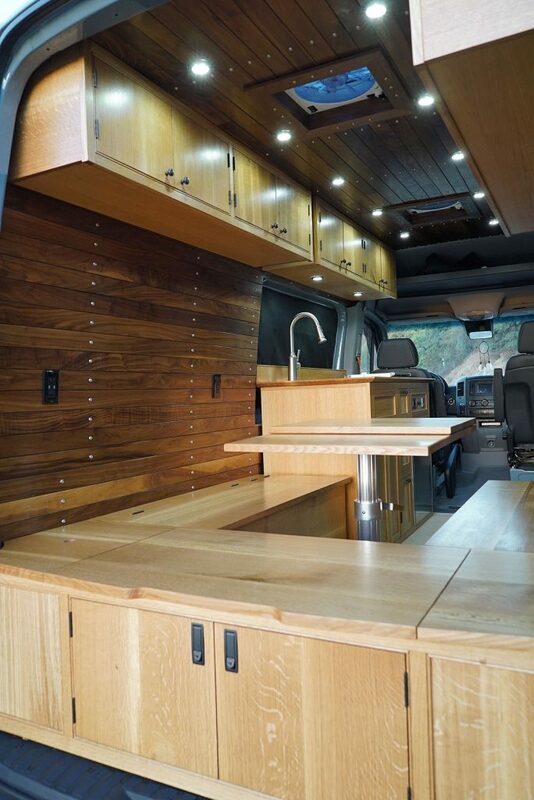 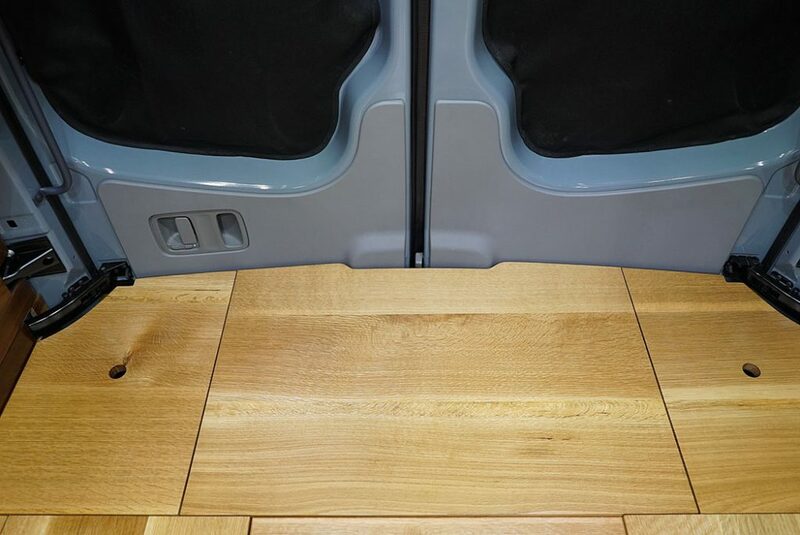 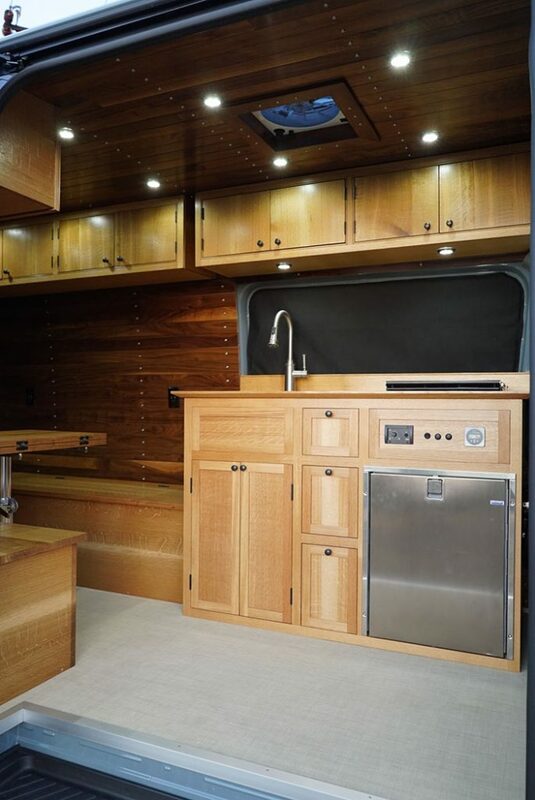 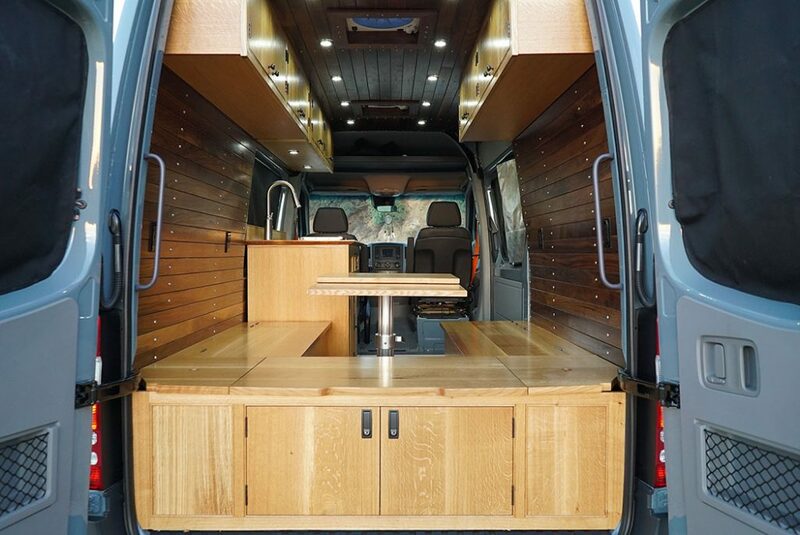 This van, the most recent of our collaborations, is decked out in rift and quarter sawn white oak cabinetry. 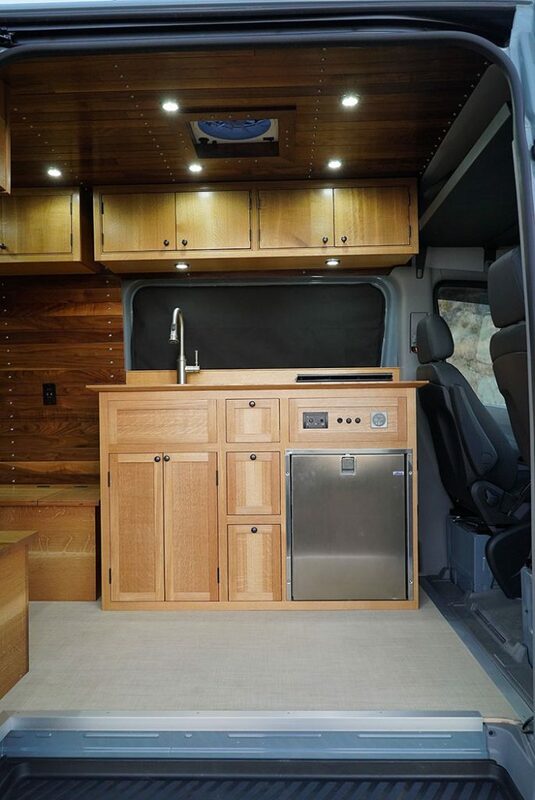 In addition to ample storage, the van features hot and cold water reservoirs, grey water storage, diesel stove/heater, electric fridge/freezer, solar panels, deep cycle battery storage, outdoor shower, sink, fully wired with outlets and USB ports, and on. 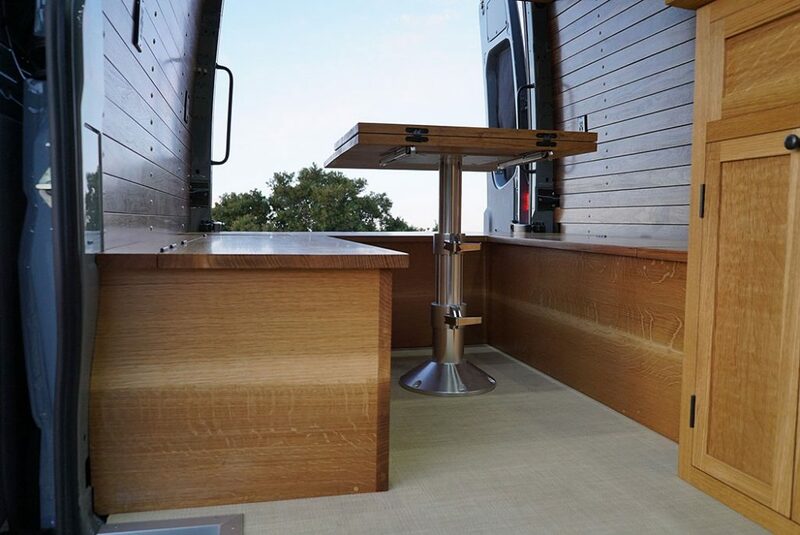 This is one of several van conversions by Vantage Point Custom Vans. 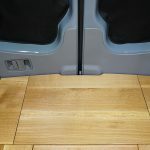 If you are interested in one for yourself please contact Shane or myself to design something to fit your specifications. 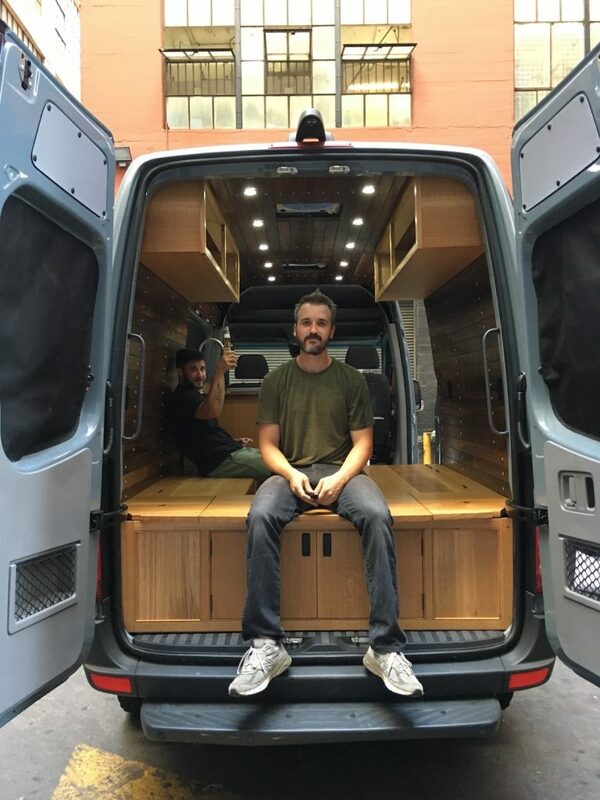 In addition to being the brains behind the various systems in these vans, Shane is an accomplished photographer. 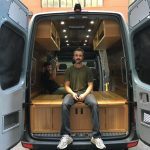 All photos here are by him and I encourage you to check out his other work on his website.